encore Deals! 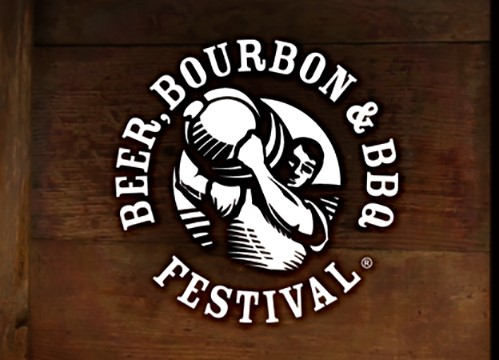 | VIP Tickets to the Beer, Bourbon & BBQ Festival! VIP Tickets to the Beer, Bourbon & BBQ Festival! Valid for one admission to the Beer, Bourbon & BBQ festival, March 24th, 2018. Printed voucher must be presented at the door. VIP Session Noon–6pm ONLY 200 TICKETS AVAILABLE! Regular Session 2pm – 6pm 50% SOLD OUT! The festival is a great day of beer sippin’, bourbon tastin’,music listenin’ and barbeque eatin’. Your admission buys you a sampling glass so you can enjoy anALL-YOU-CARE –TO-TASTE sampling of beer and bourbon. Some of the best barbeque vendors are on-site if you get hungry all while enjoying seminars in the tasting theater and LIVE music all day. Guests Receive a Souvenir Glass for Tastings. All You Care To Taste Beer and Bourbon Tastings as you stroll from table to table and tent to tent. There are 40 Bourbons and 60 Beers on Tap. Enjoy, but please drink responsibly.